Email scam is the bane of technology economy - (Google Photo). The Nigerian Army says it is not recruiting nor handling commissioning of new personnel. It wants Nigerians to be mindful of scammers advertising such recruitment at this time. 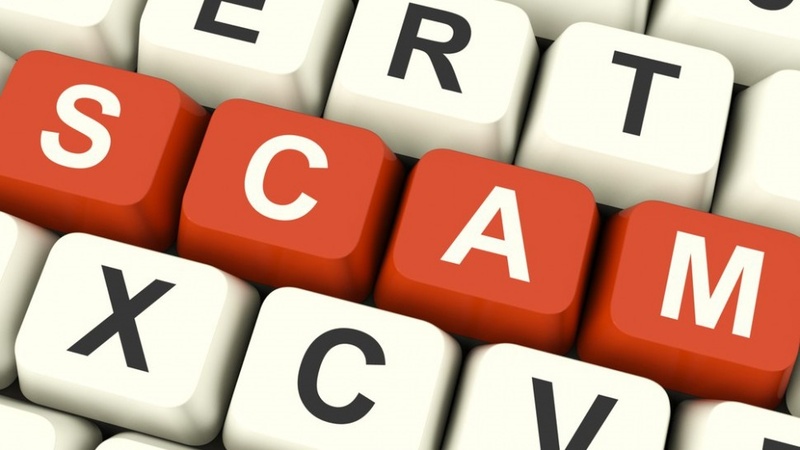 We are in December and many local scammers are looking for people that will fund their accounts for their extravagant life. Don't fall victim of this. This time, the scammers are using the name of the Nigerian Army to defraud people and the army is warning the public about this. In a statement by its spokesman, Brigadier General Sani Usman, the Nigerian Army said its attention had been drawn to activities of a fraudulent syndicate that had placed fake adverts to deceive unsuspecting members of the public on alleged commissioning into the Nigerian Army. "The group specifically used Facebook and other Social Media platforms to entice interested persons and thereafter solicited for token payments into a certain bank account. "The public is please requested to disregard such advertisements on the Social Media, as the Nigerian Army is not recruiting at this moment," the statement read. The Nigerian Army wants the public to also report such fraudulent groups to the nearest security agency or better still, contact the information Nigerian Army Call Centre on 193 using any of the networks.